Men Accessory- trend-more than just – shoes and belts. Men Accessory more than you think about, lets review. 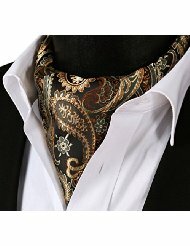 Men accessories has seen a tremendous rise in uniqueness and tone, in the last few years, the world of men’s fashion has broaden. This is a pleasing trend to watch, as it signals a move toward a change in the status quot, allowing greater potential for men to express their fashion attitude in more tastefully creative ways, without being labeled off beat. Men can now choose in abundance, enameling them to create a variety of individual styles and self express with their accessory. The new trends in men’s accessories, are leaving women excited and wanting to see more, with men feeling on and well dressed. The tie: As we have cone to know it for the moment is on the fall . 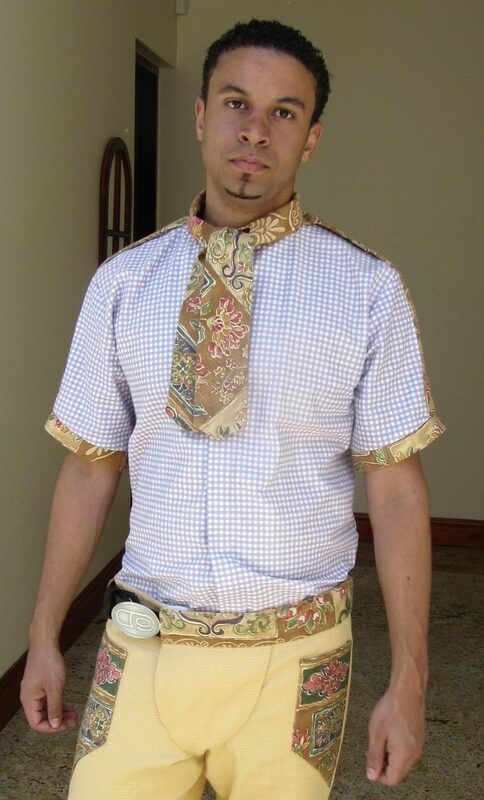 While this not so practical, and often not wanted piece of man’s accessory has risen and fall, in width, length, texture and style, and as so many men want to be untied it will in some way always be a part of his dress code; its sister the bow tie, as well as the other forms of man tie, such as the, ascot or cravat; will keep it together, all in a nice little and big bow. The belts: As long as pants and trousers are as we know them then obviously belts will be belts, suspenders still hanging around even though its practical use was out done by the belt, it is now one of the just for interest, I think that is a good thing. In time to come both these pieces will be trends for interest, with no practical use, for the fashionable man, but for now why not use them well. The shoes: Men’s shoes has an interesting history, starting with the heels; Did you know it was men who first wore high heel? 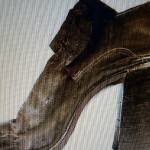 This is a picture of man shoe circa 1700. Fashion museum in London. today the idea of men in heels may be just blasphemous. 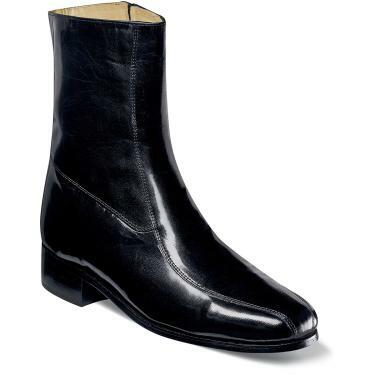 Since the downfall of the heels for men, styles in men’s shoes has just began to see some interesting tones. 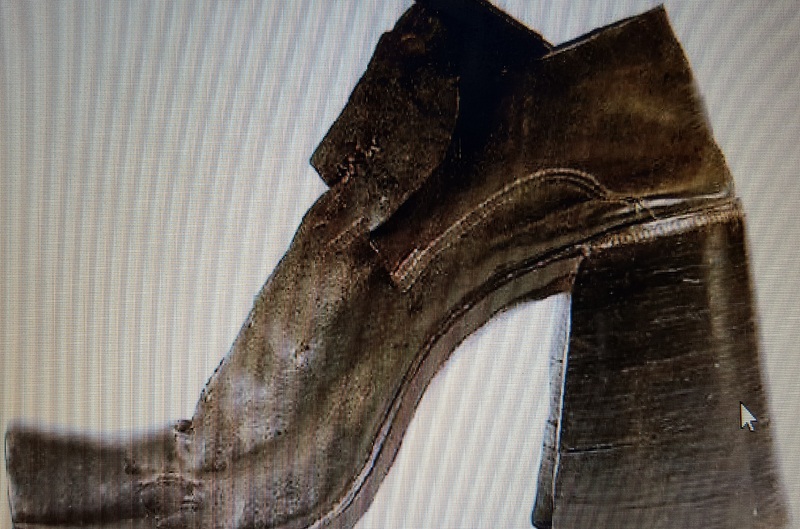 In my forward opinion, I feel heels for men must make a useful return, and should not be necessarily for the cross dresser, men high heels must be designed strictly for men. See details Today’s Brogue Oxford. There seems to be some heals on this new styled black and white wingtip. I see this as a stylish spunky forward piece, that would add great interest to a mans collection. The hat, scarf and gloves: All are practical pieces of accessory, but also add interest and will in that context always be a part of the man pool of accessories. There are a few nice places to find just the right thing, here I speak of quality. A dressed man cannot afford to do anything but good quality, start with. Hartford York, Fine Hats & Accessories. Bags and wallets: Both very practical and will continue to accommodate the styles of time. The man bag is becoming a more popular aesthetic, in the very near future this accessory will be as common place among men, as is it for women today. Money clips: A very stylish practicality and will always add that special touch of class. Tie pins and cuff links: Are nice classy pieces every man in his fashion forward sensibilities should possess. These are considered jewelry, and no should be without jewels. Watches, rings, necklaces, bracelet, earnings: All jewelry, and for the man dressed, a vital part of his personal style and style creation. More to come on this topic. For the man, nothing sums up good style and taste, than a good, attractive watch. This watch brand the Invicta, is on a steady climb up the watch scale. It’s the one to watch. Shown here as an example is the men’s pro diver silver tone black dial, beautiful, big and manly. as Fast as 24 Hours. Allso Check out Frameri for handmade Italian frames and get free lenses. These are some of the items I recommend, as you start out creating a you personal style. Thank you for visiting, please say what you think, leave a comment below.